Are solar roofs the way of the future? What are some different types of roof materials? What are some of the different roof styles? What kind of damage can your roof get from a Pacific Northwest storm? 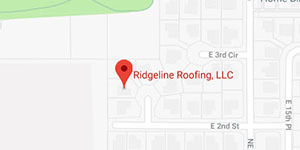 When should I expect to need a roof replacement? What Are The Different Parts of a Roof?